This site allows you to register sensor measurements from the Multilogger system. 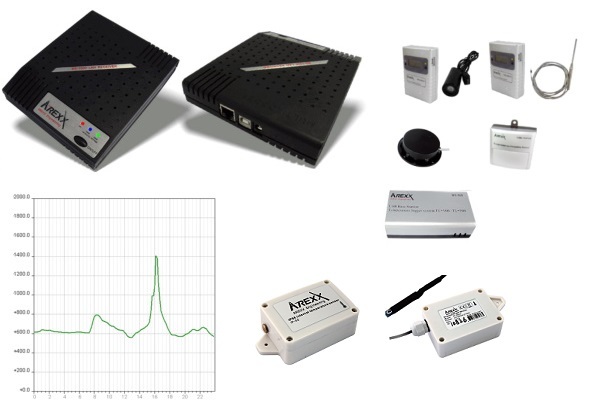 Data from wirelesss sensors is collected by network enabled base stations and the received data is uploaded to this web system. Measurements like temperature and relative humidity are recorded realtime and are reported in graphs, and in standard- and custom reports. The websystem can also send alarm emails/sms depending on rules defined by the user. Users may respond to these alarms by registering actions taken to resolve the alarm.